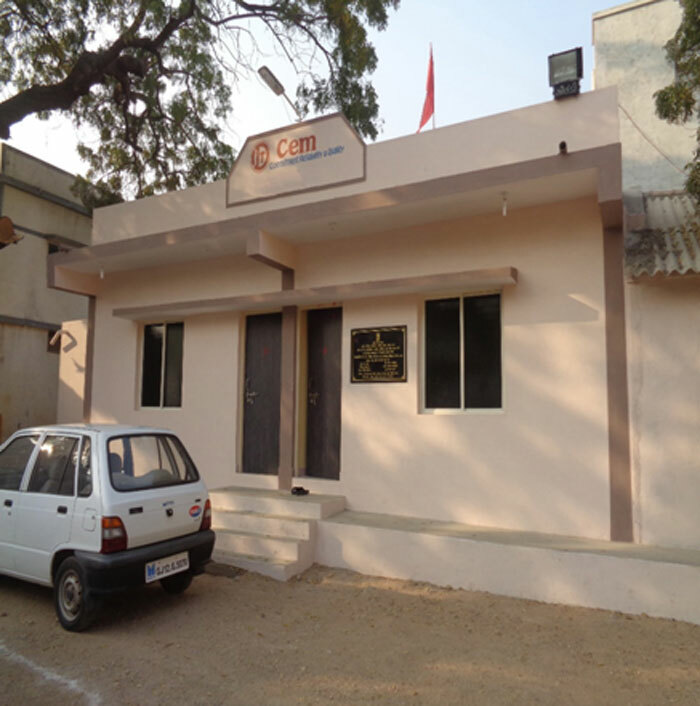 In this regard, the Company has made this policy which encompasses the Company’s philosophy for delineating its responsibility as a Corporate Citizen and lays down the guidelines and mechanism for undertaking socially useful programme for welfare & sustainable development of the community at large and titles as the “Corporate Social Responsibility (CSR) Policy” which is based as per the Companies Act, 2013 and rules made there under. The CSR Committee has been adopted by the Board of Directors at its meeting held on 8th May 2014. The Board may, upon recommendation of the CSR Committee, amend or modify this CSR Policy as and when necessary. Monitor the implementation of CSR projects or programs or activities undertaken by the Company, on CSR Policy from time to time. The modalities of the execution of the CSR projects or programs and their implementation along with the monitoring process of such projects or programs as decided by the CSR Committee. 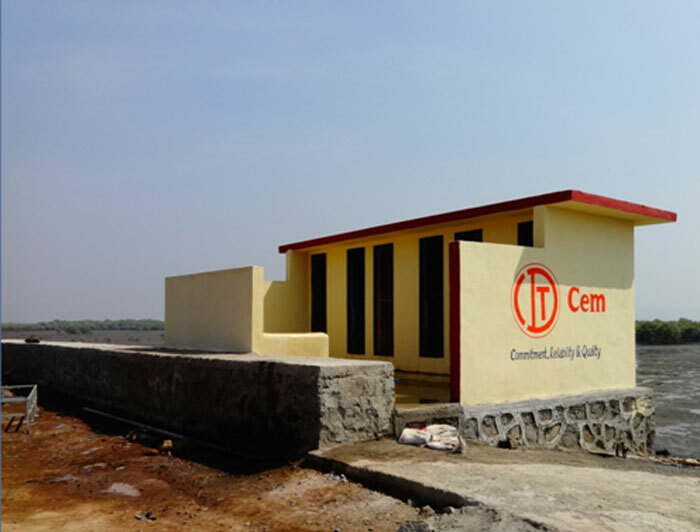 Construction of Water Purification Plant for Women’s Empower Centre/Village community, 500 Ltr/ Hrs at GLMRF, Dhrub. Construction of 2 Nos. of Toilets for gents in Dhrub. Construction of 2 Nos. of Toilets for Ladies in Dhrub. The village is affected by acute and intermittent water supply due to low rainfall and non-availability of water distribution system. 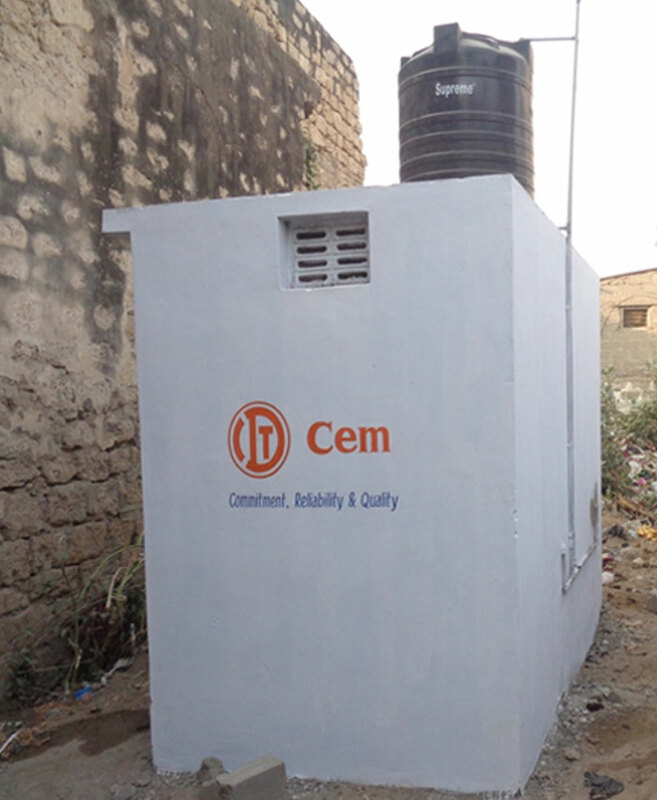 They are dependent on water supplied through water tankers or bore wells. 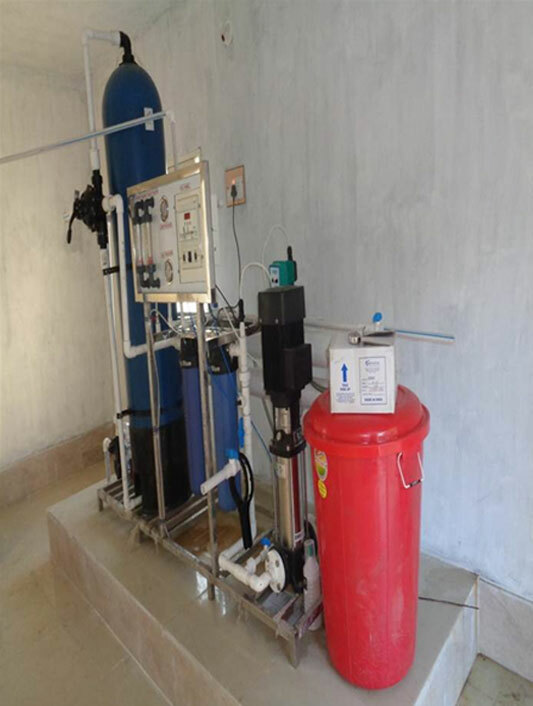 Due to proximity to sea shore, the bore water has high level of salinity and hardness which has further medical repercussions for the Village Community at Dhrub Village in Gandhidham District near Sea Water Intake Project at GLMRF. 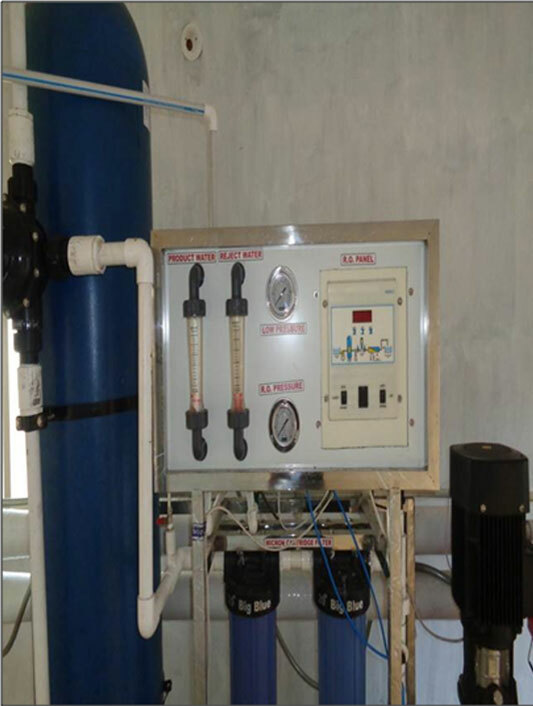 IIn view of the above, we have set up a RO system of 500 Lit/Hrcapacity with a room for distribution of pure and safe drinking water. The village Panchayat has promised to take care of its operation and maintenance on regular basis. The village has a shortfall of toilets. 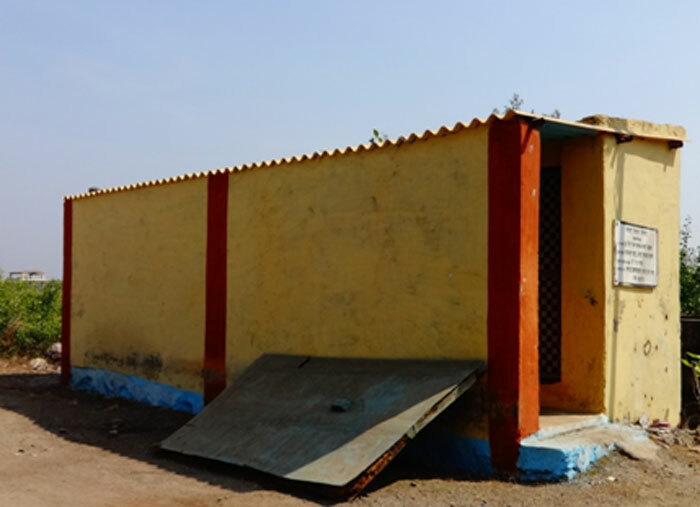 These toilets are very much essential in this village and even theSarpanch has expressed his desire to build toilets and potable water connection for the poor villagers. This is the theme of Swachh Bharat under CSR Activity. Construction of New Ladies Toilet Blocks at Kasaulipada. Repairing of Existing Ladies Toilet Blocks at Karanjapada. Construction of New Ladies Toilet Blocks at Chanjhe. In Karanja village, most of the houses do not have toilets and most people in the villages have been relieving themselves in the open fields. 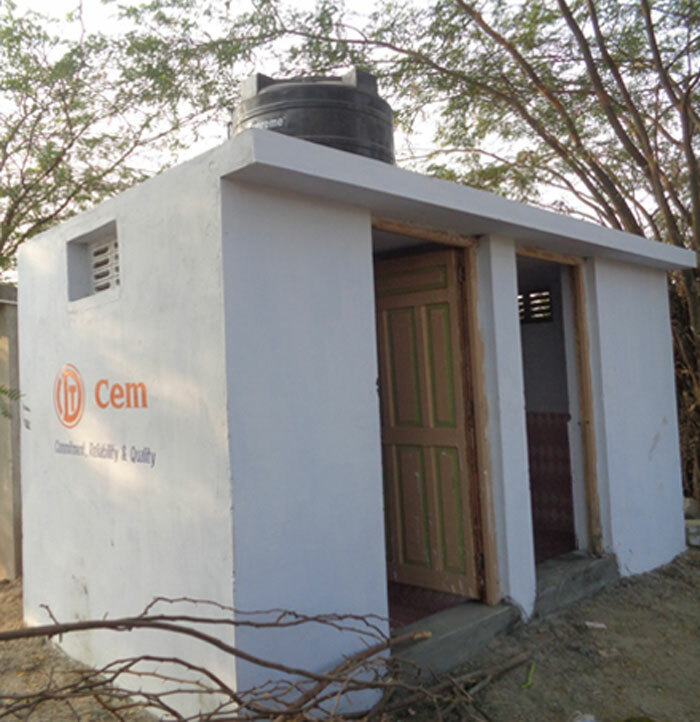 Compare to the population of women & girls in the villages, there are acute shortage of Public Toilets for Ladies. In view of the above and discussion with local Gram Panchayat Members, in priority basis we have constructed 2 nos. new Ladies Toilet Blocks & repairing of 1 no. 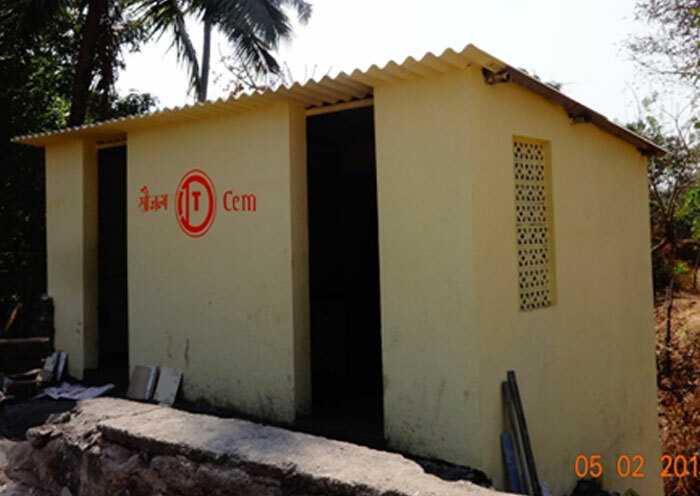 existing Ladies Toilet block.This is the theme of SwachhBharat underCSR Activity.